I bet he loves that! 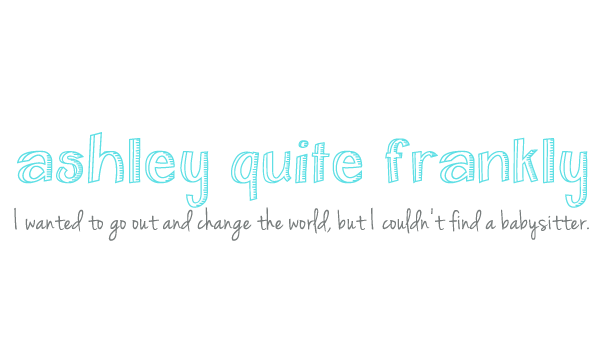 i don't comment enough to get a place on the ashley cruise, but i read your blog religiously. that picture is the embodiment of everything i voted for. it's beautiful.